Register for the RaceDay Timer Certification: Virtual today! Registered Attendees: Please see email for link to closed webinar. This will be our "classroom" for the day. RunSignup's RaceDay Timer Certification is a web-based version of the certification sessions that took place during the January timer tour. Space is limited and available for race industry timers only. This is a full day of training that will require your undivided attention. Attendees are required to participate throughout the course, and one-on-one assistance will be provided. Registered participants will receive a link to join the web-based training along with initial training instructions. RunSignUp's RaceDay Timer Certification program is designed to help timers gain a competitive advantage and help grow your business. 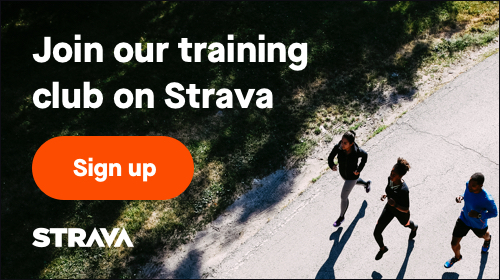 You will receive an update on new product innovation and in-depth training so that you can get the most out of RunSignUp's suite of race day products. Surpass expectations of your customers by being on the forefront of race day technology and by taking advantage of cutting edge tools that enable you to give a big race day experience. Instructions will be emailed to registered attendees. If you are unable to attend this session, on-site certification is available on Wednesday, July 17 in Philadelphia at RunSignup's Symposium. 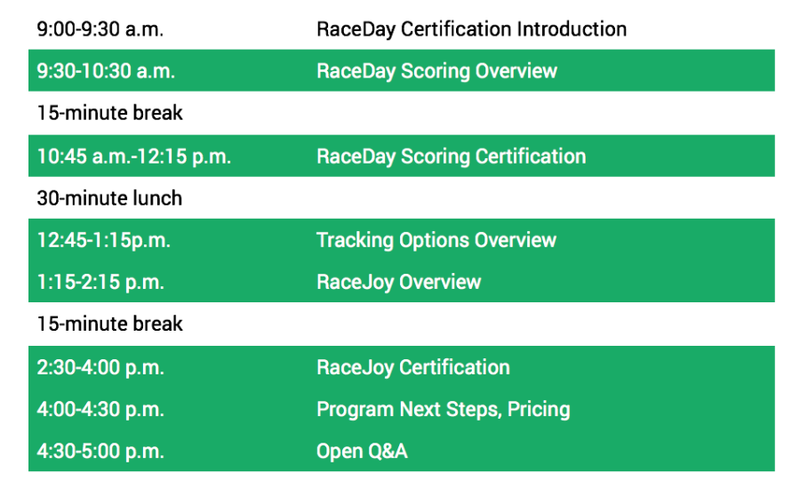 Make sure you download the RaceJoy mobile app for live phone tracking at the RaceDay Timer Certification: Virtual. 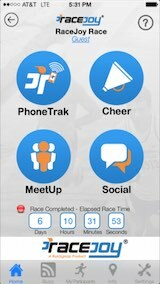 The RaceDay Timer Certification: Virtual is sponsoring RaceJoy to provide participants and spectators these features for free (normally a 99 cents upgrade fee for both the participant and spectator). 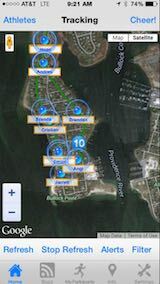 The RaceDay Timer Certification: Virtual has a course map available.